Community banks had a banner year in 2018. As voters hit the polls, ICBA is out in front on industry advocacy. 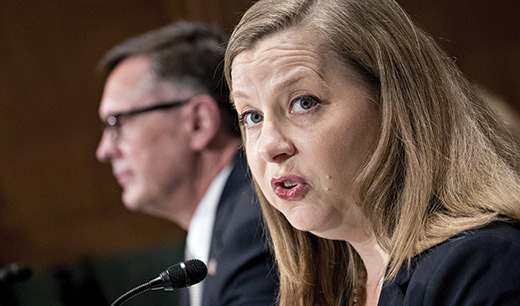 ICBA pushes back against proposals to ease megabank capital standards. ICBA backs legislation offering a regulatory safe harbor for banks that choose to serve cannabis-related businesses. Congress is suddenly raising red flags on the credit union tax exemption. ICBA has laid out its 2018 farm bill priorities in a new white paper.